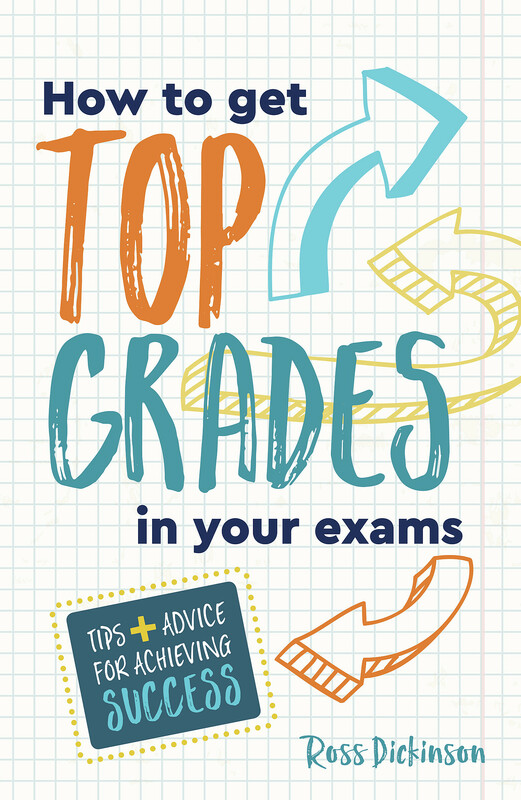 This upbeat, easy-to-use guide will show you how to organise your work, revise effectively and prepare for exam day to give you the best chance of getting top grades. 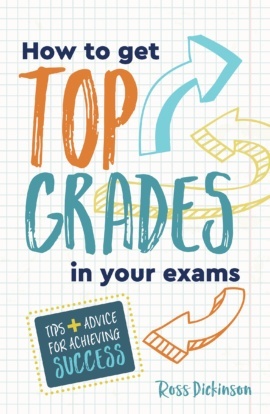 Most importantly, this book will help you find the best approach for YOU. Ross Dickinson has taught English at Key Stage 3, 4 and 5 for the last ten years in a number of schools across the UK. He currently lives in Cornwall and works with LendMeYourLiteracy, an organisation which nurtures and celebrates children’s writing.